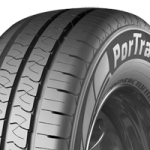 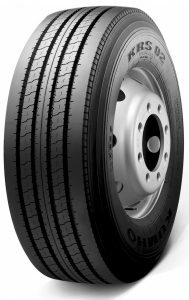 Better mileage and traction for commercial vans. 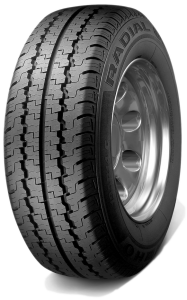 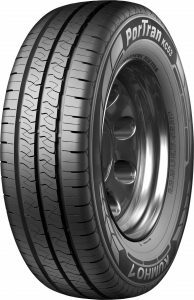 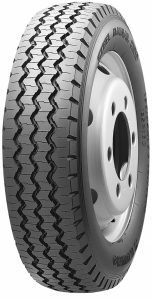 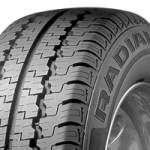 The radial 857 is widely accepted for its durability, traction and high mileage performance. 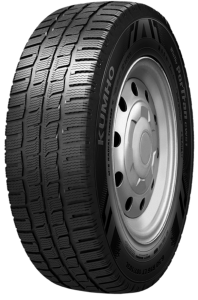 Grips great on Snow & ice roads compared to summer tyres I can travel a lot more confidently in snow.